You need more than a great design to create a beautiful home. 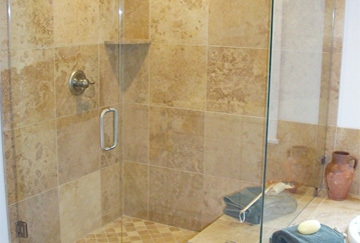 With more than 15 years of experience with shower enclosures, closet organizers, custom glass and mirrors, and bath hardware, Richmond Shower Doors & More offers the products and services that enhance your interior style. Contact us to schedule your complimentary in home consultation. 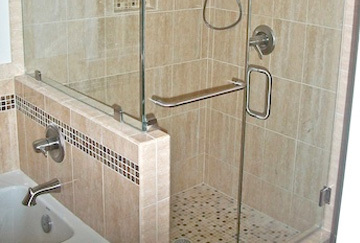 Whether seeking the elegance of a frameless enclosure or the budget sensitive choice of a framed shower, we have a variety of beautiful options to suit all styles and prices. We offer Rubbermaid closet systems that maximize even the smallest of closet spaces, improves appearance, and offers you convenience and organization. 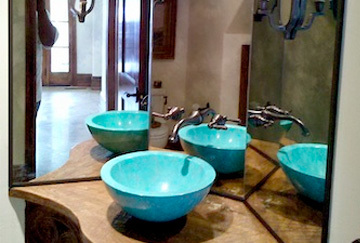 Whether you are choosing a centerpiece for a room, or looking for a subtle, finishing touch, our custom made glass and mirrors can complete the look of any interior design.